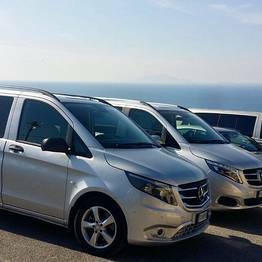 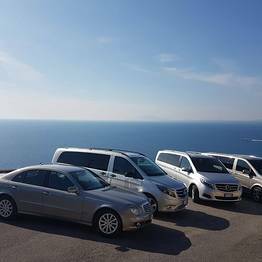 Private transfer via luxury Mercedes from Rome to Ravello or Amalfi (or vice versa; round-trip options available) driven by a professional who speaks English and knows the Amalfi Coast well for a comfortable and welcoming arrival. 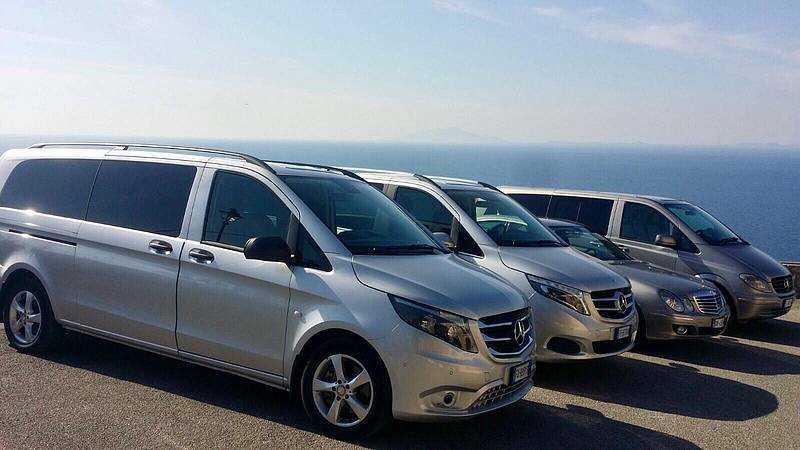 Begin your holiday without the stress of public transportation by choosing a private transfer. 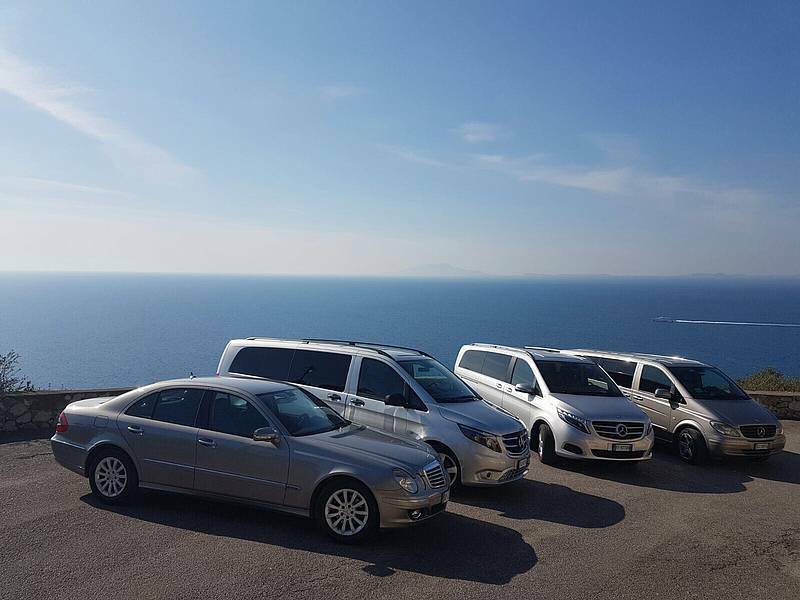 To arrange the details of your pick up, we request details regarding the pick up location (train or flight details, or hotel) and number of bags.